So let me just start off my saying that this was a BLESSING!!! I got a message on instagram on this picture and it say to contact curlBOX about a shoot! I screamed! I really did. and the rest was history…. This past Sunday me, CharyJay, and Ebony were at Beya Salon Studios for the curlBox Holiday shoot for the December mimi mag! Call time 10 am! 9:45am – I arrive and struggle to figure out how to get into the building (mostly me), along with the videographer and his assistant. The we realize one door is locked and the other is not…guess which door I pulled on…. 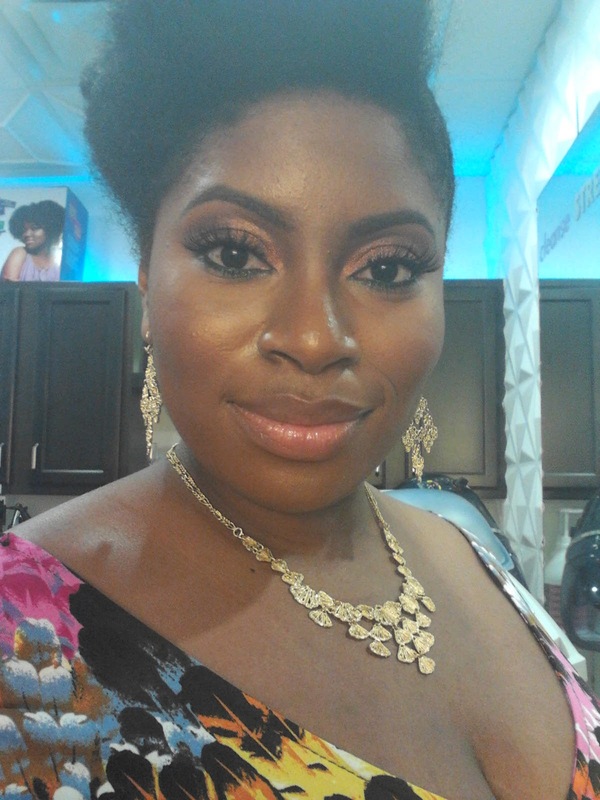 10:00am – Ebony arrives….my goodness she’s pretty! Danielle (hair stylist) arrives – she my homie! 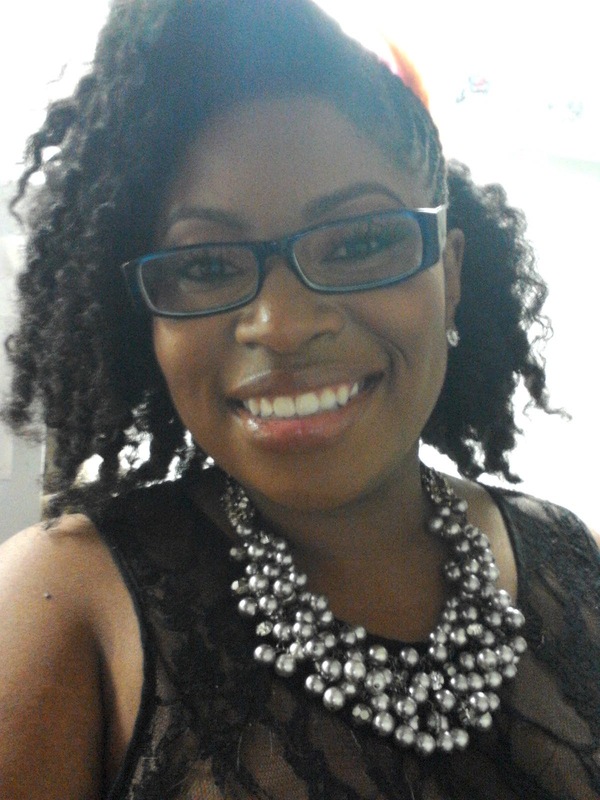 10:30am – Myleik arrives with Chary (she drips with swag) and the fun begins. Malika (make-up) arrives as well! She had on these black sequin pants that were just killer!!! Melanie and Zoe arrive – the Dynamic Styling Duo! 11:00am – 2pm – We go down for hair and make-up. Our hair was done by Danielle ‘Dee’ Carrington from the Like The River Salon! She is fantasmical when it comes to hair, loose or locs. And she’s a friend of mine! We had so much fun being styled by her. 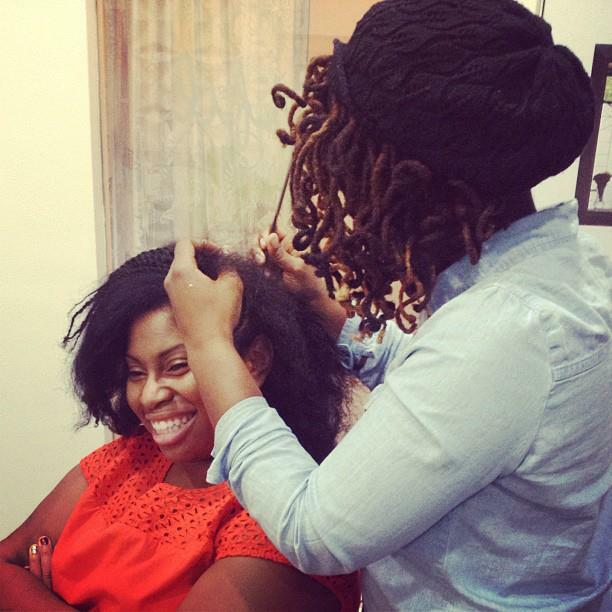 She is also Myleik’s hair stylist! This should tell you something about her skill!! 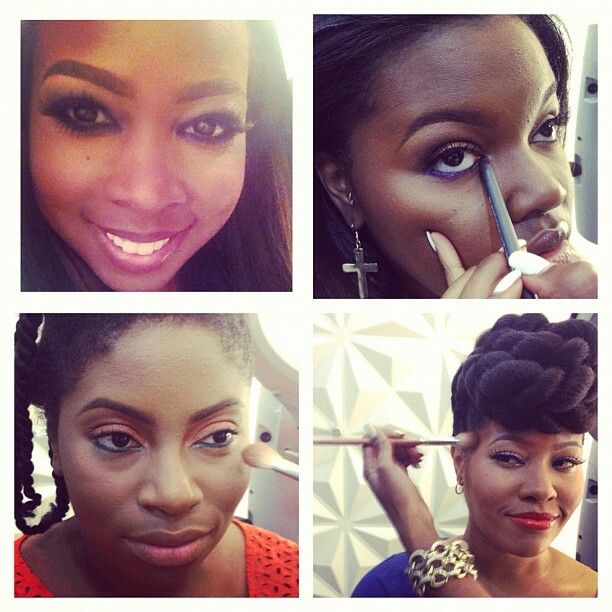 Our make up was done by Malika James of MJ Faces. I had to do some digging to find our more about her and what I learned BLEW. MY. MIND. Not only is she the coolest MUA around, she had done the beautiful face of Janelle Monae and my favorite part, the does the make-up on my FAVORITE show – The Walking Dead. I had to call my husband when I found this out because we love this show!! Needless to say, her skills for face beating (as they say) are ridiculous!! Melanie (Stella and Dot Guru) and her style assistant, the amazing 9 year old Zoe put together our jewelry and clothes! Zoe is such a character! She had us trying on all kinds of stuff to see what matched our outfits and hair! Melanie – You did well with her…you did well! 2:30pm – 6pm – We start shooting with John Stephens of Jas Photography!! Let me tell you, this guy is amazing!! He is so easy to work with. I’ve done photo shoots before, but never with such high quality EVERYTHING as this curlBOX shoot. I was nervous and scared and he was just like, “You’ll do great. 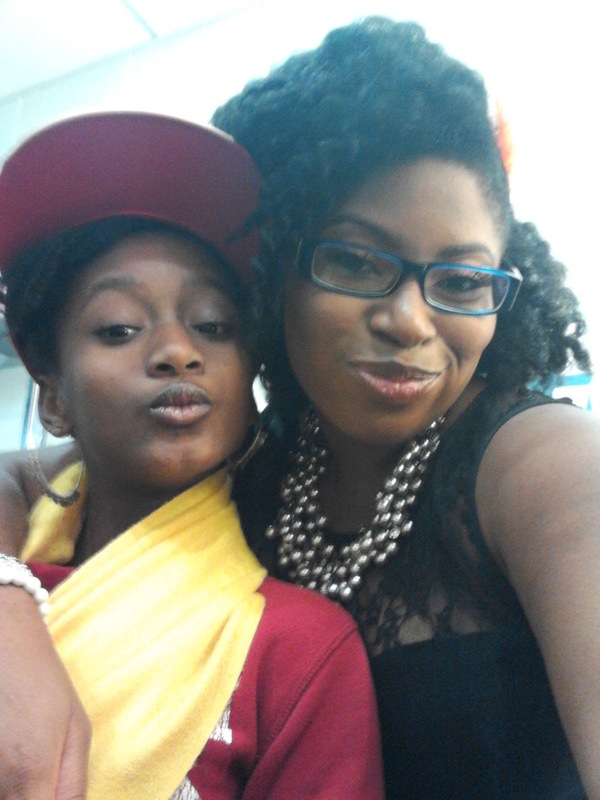 I remember when Chary was like you, all nervous and stuff, but now look at her. I’ll walk you through everything.” At that moment I thought, “Wow! Now I see why Myleik pick him.” Not only does his work speak for itself, his attitude and humility say soooo much more. So as Myleik turns into DJ cBox, the music gets going, we start dancing and John starts snapping. He took test shots to get us loose and comfy and then started posing us. We were constantly moving! It felt so good! Most of the shots we did were all together – me, Chary, and Ebony! These ladies, if I have not already said this are AMAZING! Not only are they gorgeous, they are complete clowns! Between the props of the New Year’s horns (the ones that roll out when you blow) and the Sofia champagne in a can (so adorable) and the confetti being thrown on us and getting stuck in our hair, man this was the time of my LIFE!! After Look 1 we took a break to eat delicious food from Loca Luna. Now, Look 2 was more personal and they were individual shots. 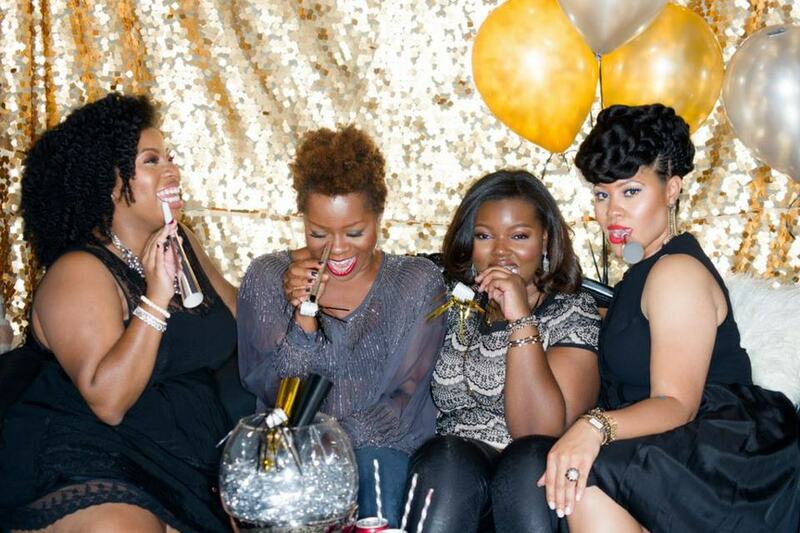 There were so many Oooo’s, Ahhh’s, and Awww’s from Myleik and Melanie and everybody on the other side of the camera. Once we took a look at a few of the pics, we understood why! They look just ridiculously great!!! John’s skills are out of this world! We loved them and mind you this was just the raw images… I am sure that the re-touched images will be great! After this, we took a couple of cast photos, cleaned up and attempted to leave Beya the way we found it! The shoot went well to say the least! The amount of greatness in the room was captivating. I could not believe what I was doing and with who I was doing it. I will say that Myleik Teele is the greatest! Her vision for Black women and her company are amplified by her drive and desire to succeed and make a difference in the self-esteem of Black women everywhere. I am humbled and grateful that I was chosen to to be apart of her vision and to help celebrate the 1st birthday of curlBOX. 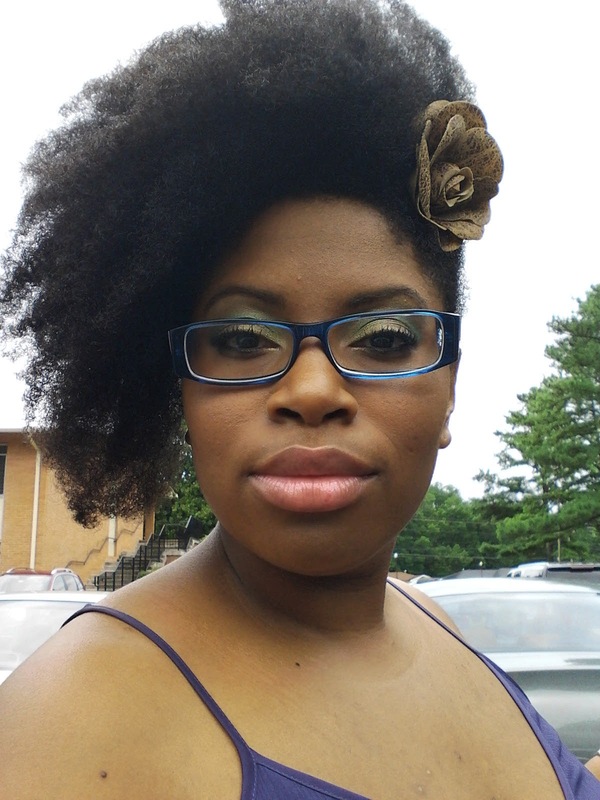 I’ve said it before and I’ll say it again – curlBOX is not just a company, it is a movement! For more pics check out the link below, our instagram pages, and the IG hashtag #cbholidayshoot (you can only see the hashtag pics on your phone)!! Enjoy!! FB: Gurlish Curls: cB Holiday Shoot! !